North Dakota is one of the least densely-populated states in the country with an average of eleven people for every square mile. Most of the population resides on the state’s eastern border with Minnesota, and few of these residents or visitors to the state venture out into the rest of the state which is marked with small communities and stark landscapes of open horizons. 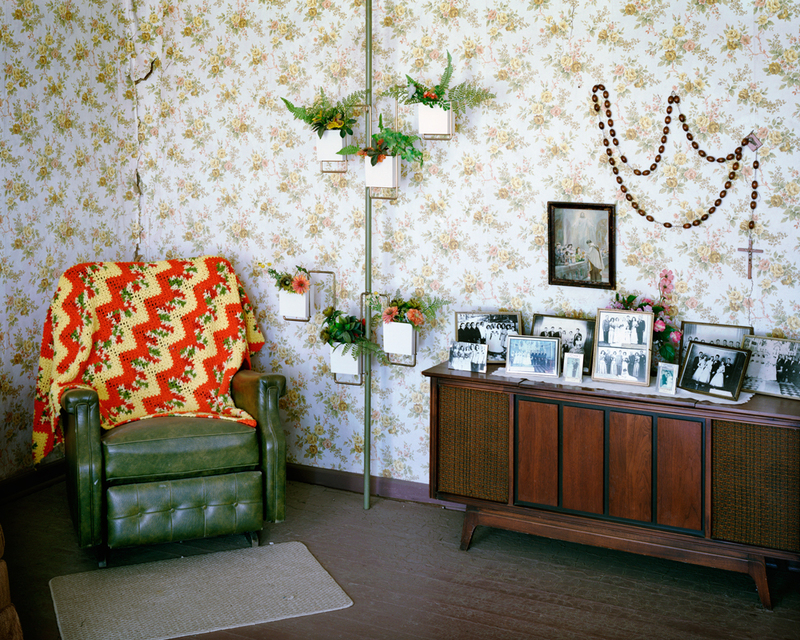 Lewis Ableidinger comes from one of these small towns — Kensal, North Dakota — and explores themes related to the challenges and joys of living in the state’s rural areas. His most recent series, Flyover Country, delves into these themes while challenging prevailing stereotypes about the region as a whole. 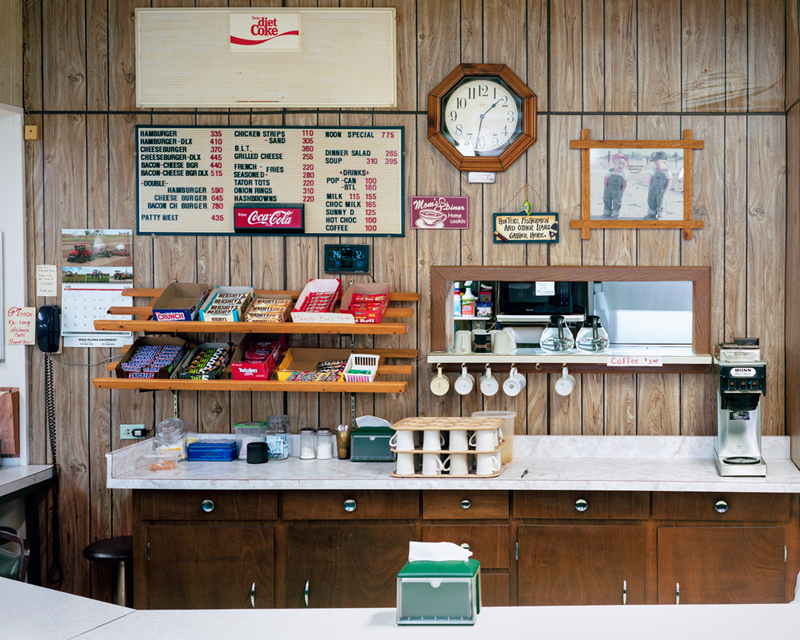 In this project Ableidinger brings together a mix of portraits, landscapes, and interior shots that represent both the vibrancy and warmth within small Midwestern communities, as well as issues leading — in some cases — to their decline. 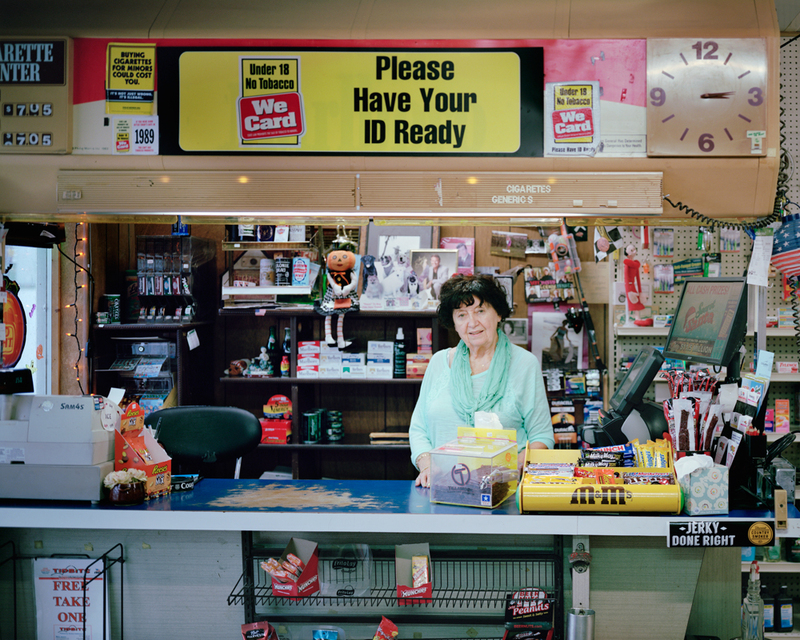 Ableinger treats these issue with sensitivity, however, and balances photographs that reference downturn of rural towns with images of residents at work, active downtowns, and the spare beauty of the open landscapes that surround the communities. Ableidinger balances his photography with his work as a locomotive engineer on Canadian Pacific Railway, a position that immerses him into an array of Northern Plains landscapes and further deepens his knowledge of and perspective into the state’s environments. Lewis Ableidinger (b. 1983) grew up in the small town of Kensal in central North Dakota. Lewis spent part of his childhood in town and part on a farm north of town, graduating from high school in 2002 in a class of seven. 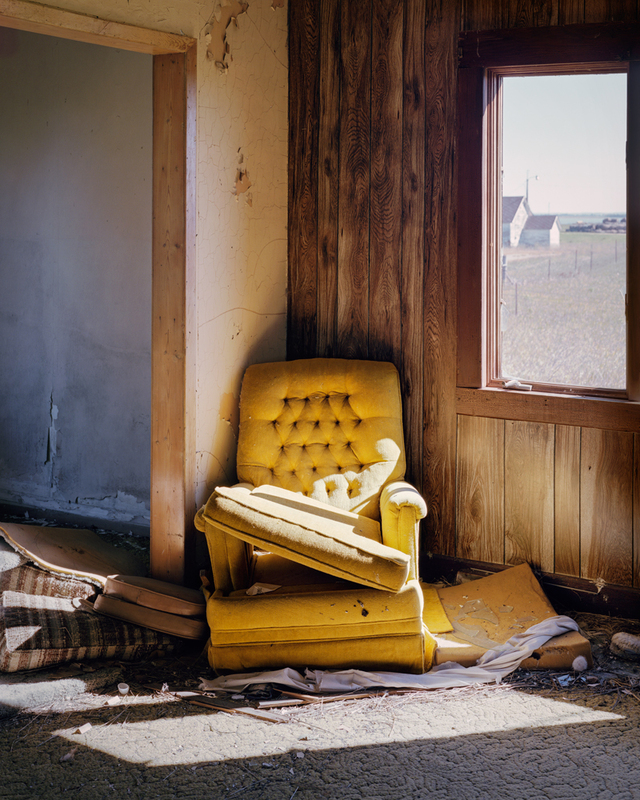 At a young age he became interested in photographing the small towns and rural landscape he grew up in, a landscape that was undergoing drastic changes as young people left for better opportunities and small towns dried up. 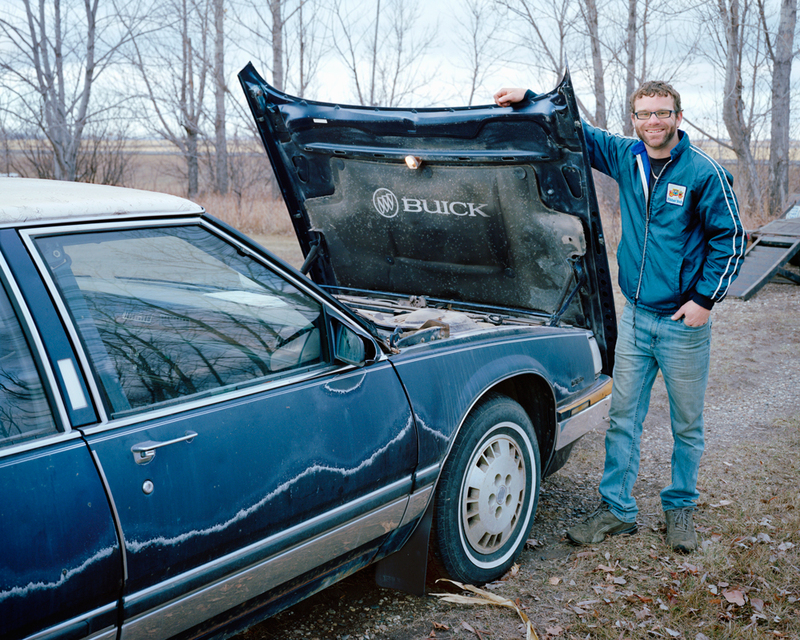 Eventually his photographic interests spread beyond the boundaries of North Dakota to encompass much of the upper Midwest of the United States. The agricultural, flat, and mostly treeless landscape of the Midwest was a challenge to photograph but Lewis was interested in this rural part of the country that few people visit and most fly over. In 2002 Lewis began attendance at Minnesota State University Moorhead where he received a Bachelor of Science in 2006 and a Bachelor of Music in 2007. 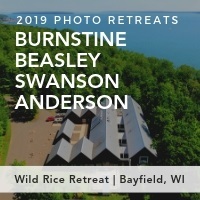 While attending MSUM he had the opportunity to study photography under Wayne Gudmundson who was well known for his large format black and white photography of the Midwest. Studying under Mr. Gudmundson changed Lewis’ direction in photography from simply documenting places to a more art oriented approach. After finishing college Lewis continued to photograph using various formats including digital, medium format, and 4×5, documenting abandoned Minuteman Missile silos and facilities in North Dakota, modern railroad depots, and the people and places of the Midwest. 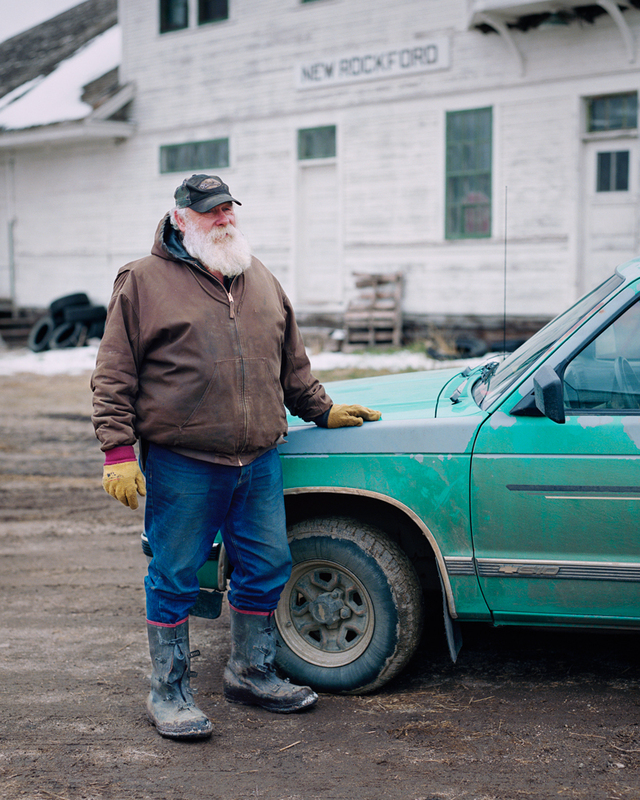 His current project, “Driving Through Flyover Country,” focuses on the rural towns and interesting people in the Midwest, the things that people miss when just flying over the area. 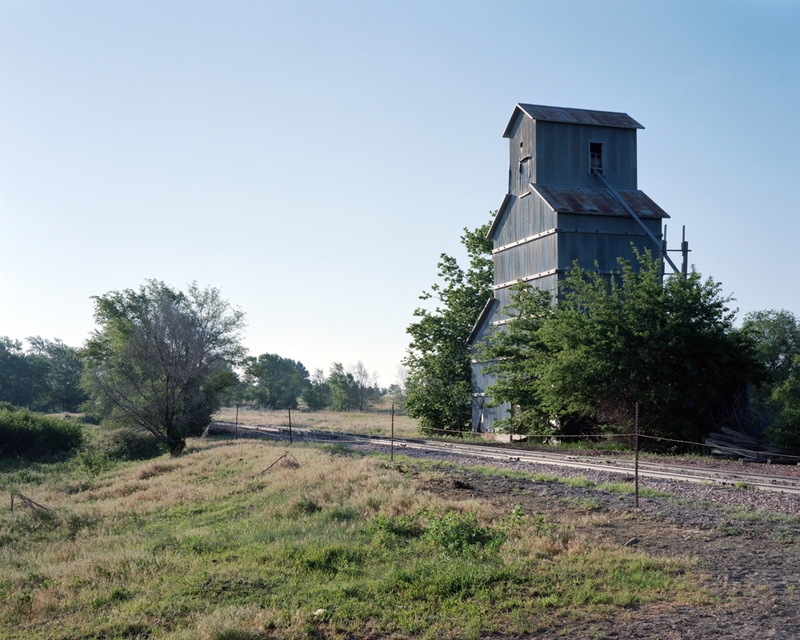 In 2008 Lewis began a career in the railroad industry that had him working out of North Dakota, Minnesota, and Wisconsin, pursuing his photographic interests as time allowed. Lewis currently resides in Harvey, ND, and works as a locomotive engineer on Canadian Pacific Railway. 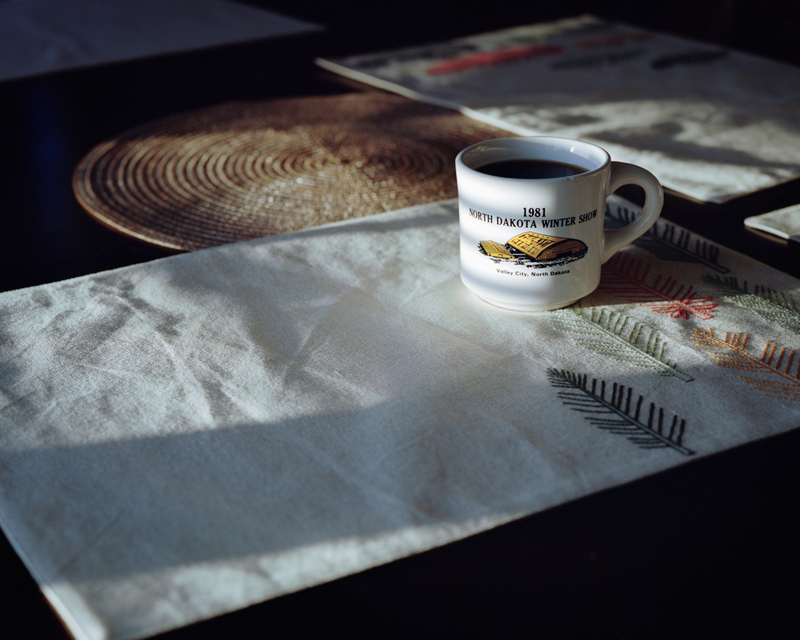 Lewis has had his work exhibited in numerous group exhibits including the Dana Gallery in Missoula, MT, the Center for Fine Art Photography in Ft. Collins, CO, Station Independent Projects in New York City, and theprintspace in London, England. “Flyover Country” is the moniker given to the middle part of America that so many people view as boring, so it is simply flown over while going from one coast to the other, to places where much more interesting things happen. From above it appears as a monotonous quilt of sectioned off square miles stretching from horizon to horizon, a grid system envisioned by Jefferson and applied to the landscape through the Homestead Act. What can’t be seen from a plane is the details and the people that make Flyover Country much more interesting than it first seems. Flyover Country is perhaps one of the most misunderstood parts of America. Some have a negative view, envisioning gun racks, Wal-Marts, and nothing very interesting to look at, except for Mt. Rushmore; alternatively, some have a more romanticized view, one of quaint and prosperous small towns, farmers on antique tractors, and the American cowboy riding a horse into the sunset. The truth is far more complex than a few stereotypes or a Norman Rockwell painting. 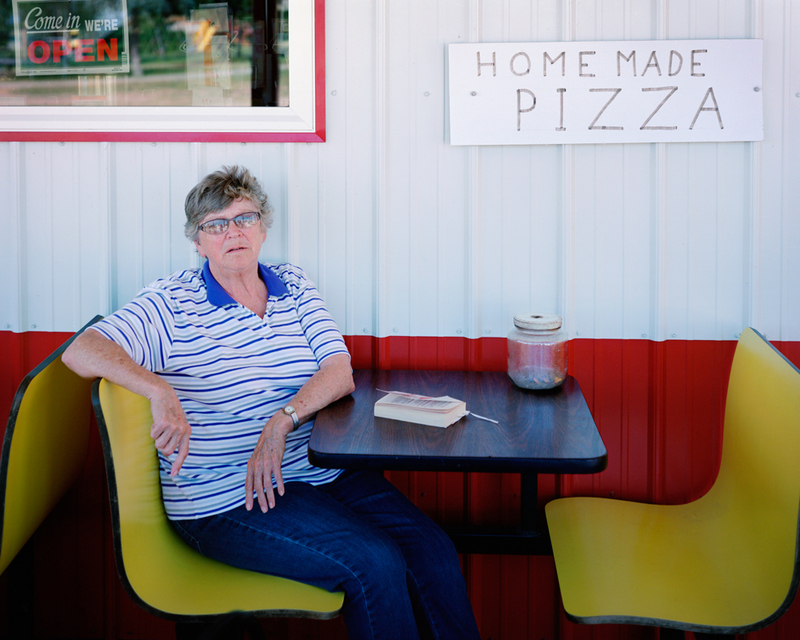 This project explores the complex people and places of Flyover Country. There is no one archetype that define the people and places of the Midwest, they are as varied as any large city, though perhaps a bit more spread out. The landscape has a subtle beauty if one takes they time to slow down and appreciate the little details that make the land interesting. Flyover Country, however, does have its own problems; young people are moving out of rural areas, chain stores are replacing traditional Mom and Pop businesses, and the future of the smallest towns is bleak. Despite these issues Flyover Country remains a unique part of America best experienced from the ground, which is why I prefer to drive through Flyover Country. I’ve always had an interest in railroads and when I was quite young I would get these magazines about railroads that were filled with pictures. My assumption was that these were taken by staff working for the magazines, but one day I learned these were actually mostly photos submitted by subscribers, essentially amateurs whose hobby was photographing trains. I thought, well, I could do that! So I learned how to use my mom’s Canon AE-1 and slide film and began photographing railroads in the area I grew up, eventually having some published. It didn’t take long for me to also start pointing my camera at things other than trains, and I had a particular interest in documenting small towns in North Dakota since I recognized that they were changing, businesses were closing and buildings were being torn down and I wanted a record of what was left. 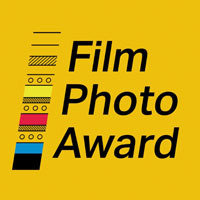 My photographic education was furthered while attending Minnesota State University Moorhead under photographer and professor Wayne Gudmundson, who introduced me to the work of Robert Adams and Frank Gohlke, and the idea that photography can go beyond just documentation, but can be used to make an actual statement. Can you talk about what motivated you to create this series? 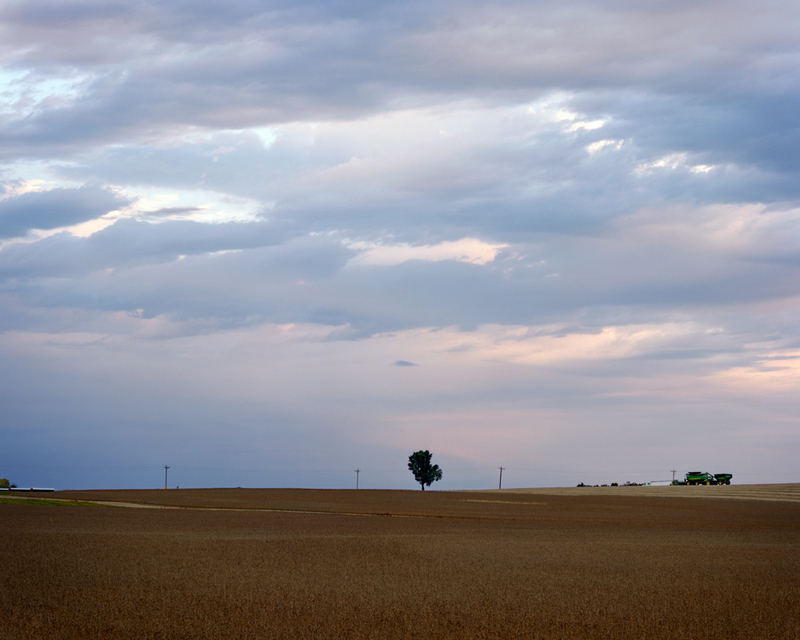 The Midwest receives little attention, not only in the photography world, but in all mediums. The Midwest is not a well know part of America, viewed by many as flat and uninteresting, thus the term “Flyover Country,” a region that is just flown over to get to somewhere more interesting. Even in the early days of America the region was generally seen as an obstacle to pass through on the way to better places like the Oregon Country or California. I wanted to create a body of work that explored this little known region because it’s not as boring as people imagine, if they take the time to appreciate it. It’s a very subtle landscape that requires time to truly appreciate. I also wanted to show some of the people that make up the Midwest because they are as interesting as anyone in any other part of the country (I met one guy who used to wrestle black bears and another that had a German steam locomotive in his barn in Iowa). 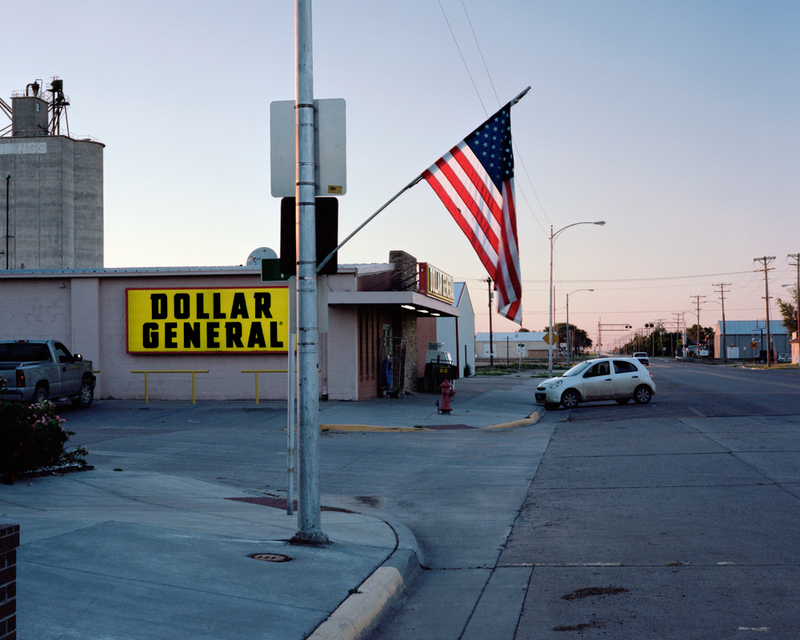 With this work I want to show people that there is something to see in Flyover Country. I also wanted to explore some of the problems facing the Midwest, such as small towns losing population as young people leave for the cities. As young people leave the average age rises, schools close (I photographed the final graduating class at my high school in Kensal, ND, in 2016, the senior class was two), businesses close, and houses empty. Those towns that are surviving face another problem with franchises moving in, such as Dollar General, which provide prices that small town businesses can’t compete with. What were some of the thoughts and feelings running through you while creating Flyover? What have you gained from making this work? One of the thoughts I had in creating this series is there’s actually a lot to photograph! But that also led me to think how can I photograph the Midwest and distill it down to a reasonable body of work that actually captures the region? That has been a challenge because it’s easy to fall into a cliché of only photographing abandoned houses and closed businesses, because while those have become a big part of the Midwest there’s so much more than that. It’s caused me to point my camera at subjects I may not have considered photographing in the past and considering what it is that makes up the Midwest. 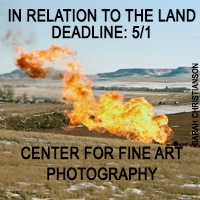 How has being from and living in North Dakota shaped you and your photographic work? Being from North Dakota has instilled an appreciation for wide open spaces and a subtle landscape, and I think this is true of a lot of North Dakotans. There’s a lot of places I enjoy traveling to but I always am glad to be back in North Dakota. There’s something about the wide open spaces and sparse population that allows a person to think clearer and slow down. This has allowed me to find interesting things to photograph in places without stunning landscapes. In addition I grew up on a farm, in a very small town, and currently work in a blue collar industry, so I have an easier time relating to and talking to the people of the Midwest. These are the people I am most interested in talking with when out photographing, those that take pride in working hard and doing a good job of it without seeking fame or recognition for what they do. 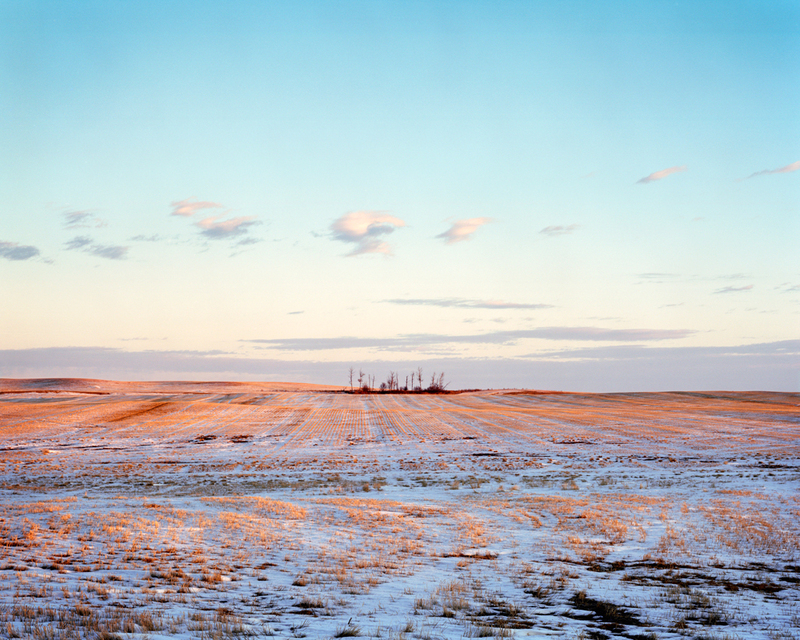 What is the best thing about photographing and working in North Dakota? What is your impression of the community in North Dakota? Certainly one of the best things about photographing in North Dakota is the amount of untapped potential, there’s lots of uncharted photographic territory to explore. At the same time this can be challenging, as it is a Plains state so one has to work a bit harder to make an interesting photograph. The people are also great, friendly and willing to help. 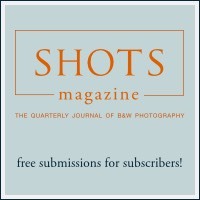 The photographic community within North Dakota is small but very supportive, probably because there are so few of us. There’s also a lot of diversity of style within the community of photographers in North Dakota, each of us have a different approach to photographing the same region and different ways of seeing the state, and seeing those different views is what keeps things fresh and interesting. I’m continuing to add to “Flyover Country” as time allows but I’m also spending more time photographing in North Dakota. Being as my time to photograph is limited I’m finding it more productive to photograph close to home. I’ve also been looking at old photographs taken in the state as well as postcards and other documents and considering how those might be integrated into a modern photographic project in North Dakota. It’s still early in that process so I can’t say where exactly that may lead. 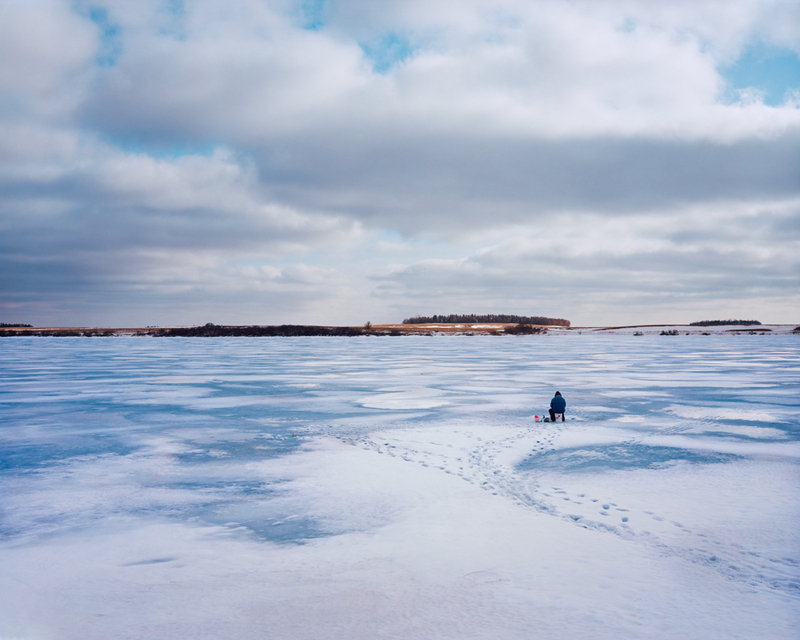 I’m also hoping to do a lot more winter photography in ND, since it is the state’s predominant season, but it takes some motivation to want to get out and photograph in sub-zero temperatures, especially with the large format equipment I typically use. I’m not sure there’s one book that’s for every photographer but anything by Robert Adams is great. One in particular I found very interesting is Art Can Help, in which Adams examines various photographs (as well as two Edward Hopper paintings) and offers essays about why art is useful in our lives and the responsibility of artists. 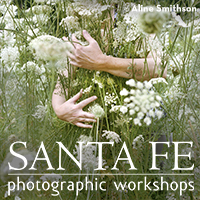 It gave me a different perspective on some photographs and how any artwork may not be what it seems on the surface. 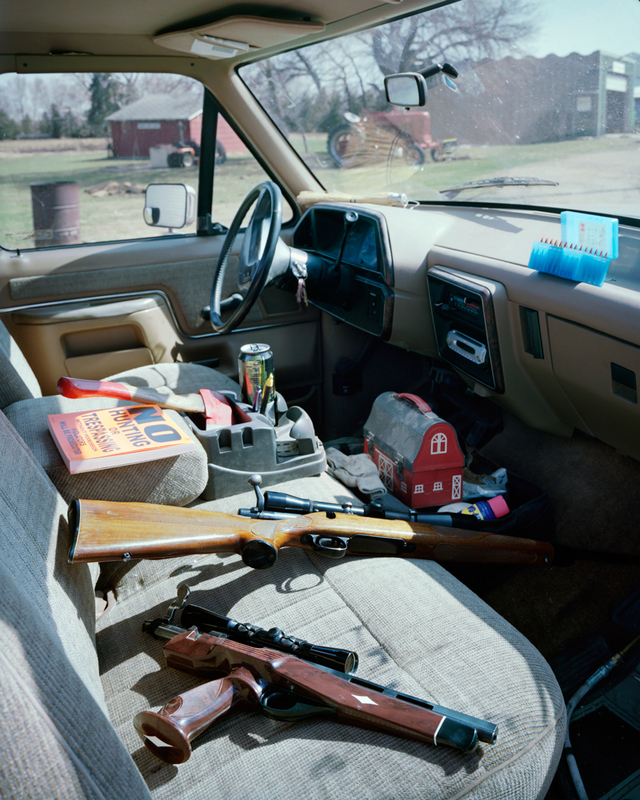 There is some amazing photographic work being produced about rural America that I find inspiring and making me want to get out and photograph more, in particular Matthew Genitempo’s “Jasper” (whose book is forthcoming from Twin Palms Publishing) exploring the mountains and men of the Ozarks and Bryan Schutmaat’s “Good Goddamn,” about a Texas man’s final days of freedom before being sent to prison. 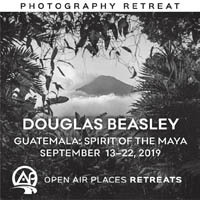 These are just two recent examples of a list of photographers and projects too long to mention, but it is inspiring to see a focus on rural America and the people and cultures that inhabit it. 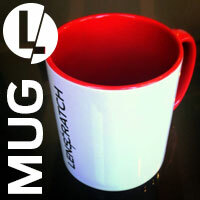 Do you feel that having a photographic community is important? Having a photographic community is important, it provides an opportunity to share your work and have a different set of eyes to provide opinions you may not have considered. It also helps open the door to new opportunities to show you work that may not be available without that community. 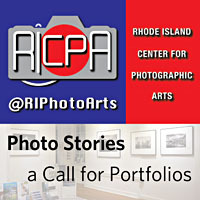 How does this project relate to your other work? 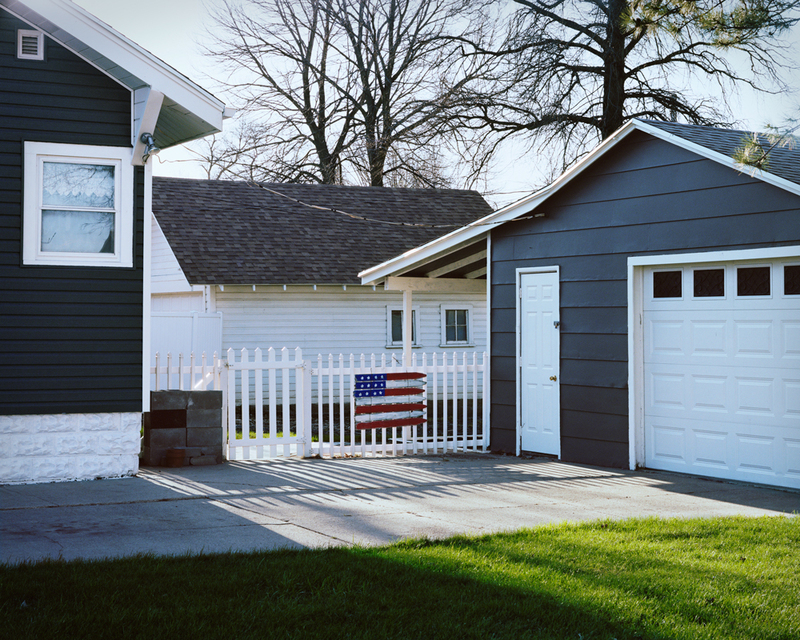 Since most of my photographic work has centered around North and South Dakota and Minnesota this project is an expansion of that, exploring a broader area and seeking to tell the story of more of the Midwest.